My name is Sam Nelmes I am 19 years old and currently in the second year of studying Sport and Exercise Science at Leeds Beckett. – I started tennis when I was 7, playing at an after school mini tennis club. I then joined a local club and began playing twice a week, and occasionally playing matches. 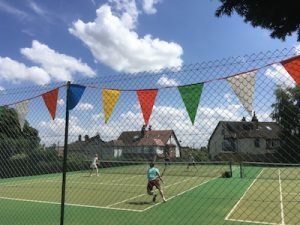 After completing my first coaching level, I got an assistant job at a health and racquets club, where I also became a member and entered regional competitions. 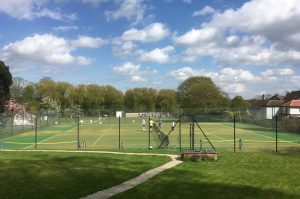 I now train at university and am interested in representing St Chads Tennis Club in the Mens and Mixed teams. Aside from tennis, my other main interest in sport is football. However, I also enjoy watching other sports such as Formula 1, American football and golf. Due to my interest in sport, I decided to pursue a sport course at University, and am currently in my first year of studying. I am thoroughly enjoying the course and living in Leeds. 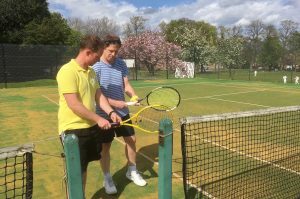 I have been assisting Luke since October 2016 in the local private school and with Tennis Tots and am looking to continue my personal development and obtain higher coaching qualifications in 2017/18. I will be offering individual coaching sessions at £10 per hour. 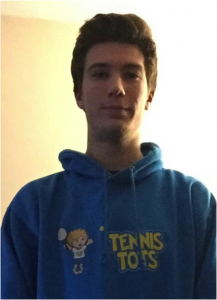 Please call Luke on 07753 800 723 or northleeds@tennistots.co.uk to discuss anything regarding junior or adult coaching.